Freecom Mobile Drive Classic 3.0 1TB USB 3.0 - buy it now! 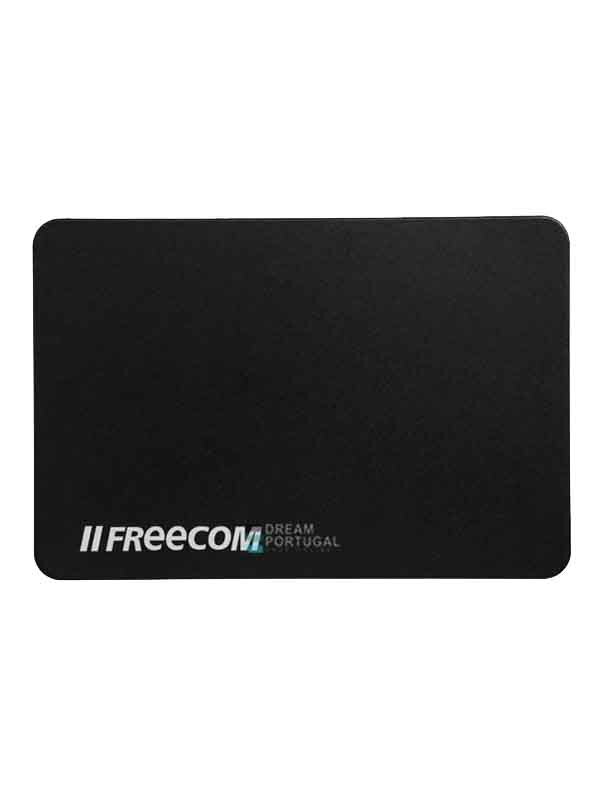 Freecom Mobile Drive Classic 3.0 1TB USB 3.0 - Fast, low noise external mobile USB 3.0 hard drive. Ultra-compact size, ideal for use with a netbook or a notebook. Turbo USB 3.0 driver for even faster data transfer speed.